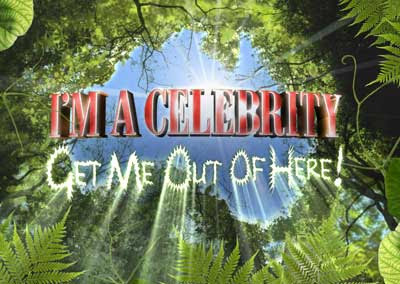 TellyBetting: I'm A Celebrity, Get Me Out Of Here! I will spend some time researching this mob. Early thoughts. Simon Webbe, Joe Swash will be the obvious early favourites. I like Martina and possibly Carly Zucker - but that is gut feeling and we don't like that on this site.